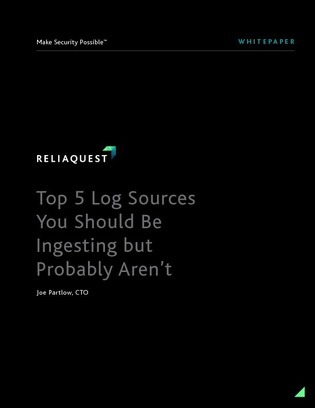 Logging and monitoring all relevant events from across the IT environment has ups and downs — some common log sources are fairly easily ingested and parsed, while others are difficult to manage at scale, creating visibility challenges. To maximize the benefits of logging efforts, organizations must evaluate and adapt existing processes to fit current needs and threats. This whitepaper details these key activities and identifies their threats to assist IT leaders in maximizing logging and monitoring ROI. Read on to find out two more.